The job market for desirable, well-paid positions is very competitive. You need to give yourself the best chance of landing that dream gig, but you may have only one chance to impress your potential employer. For that reason, it’s important to be prepared–perhaps, even over prepared. While your resume may be excellent, some employers will be looking for that something extra, setting you apart from the stacks of talent. 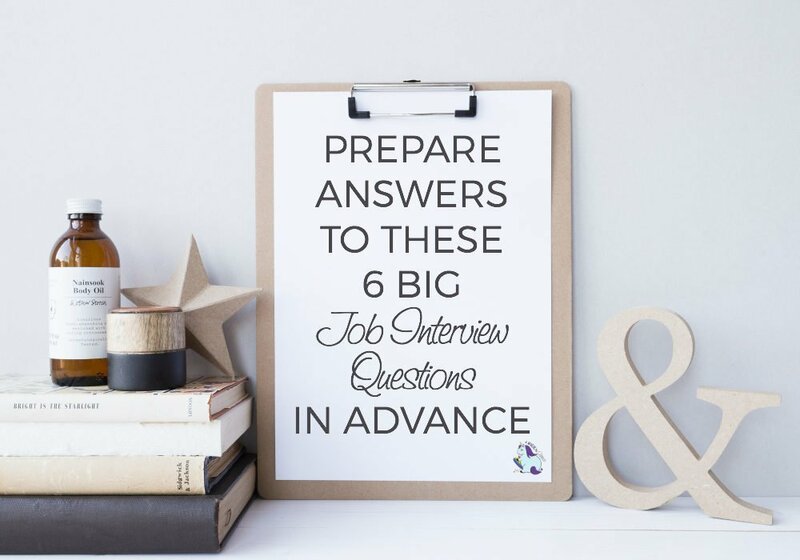 So, prepare for the job interview questions you could be facing in this new job market. This post has been sponsored by Lexington Law, but everything in this blog is based on my thoughts and opinions. While you can find many popularly discussed interview questions, there are also reasons behind those questions. Instead of prepping answers for specific queries, understanding the thoughts behind them will not only impress your interviewer, but it’ll also position you as a standout candidate for the job. As industries evolve, so does the interview process. For example, being asked where you see yourself in five years is probably the most familiar question to many. You’ve seen it being asked in television and movies–sometimes dating back 50-60 years. However, does it actually reveal much in the contemporary job space? Understanding a person’s skill set, their creative process, and their ideas is likely more valuable than any pre-scripted answer about the future. In most job places, collaboration is key. For that reason, individual skill strength and knowledge may only tell part of your story as a job candidate. Your ability to work in partnerships or group environments is a highly regarded skill, so understanding how you can position yourself in those collaborative environments will provide you with talking points during an interview. Fear not, because even introverts can thrive in a creative brainstorming session. 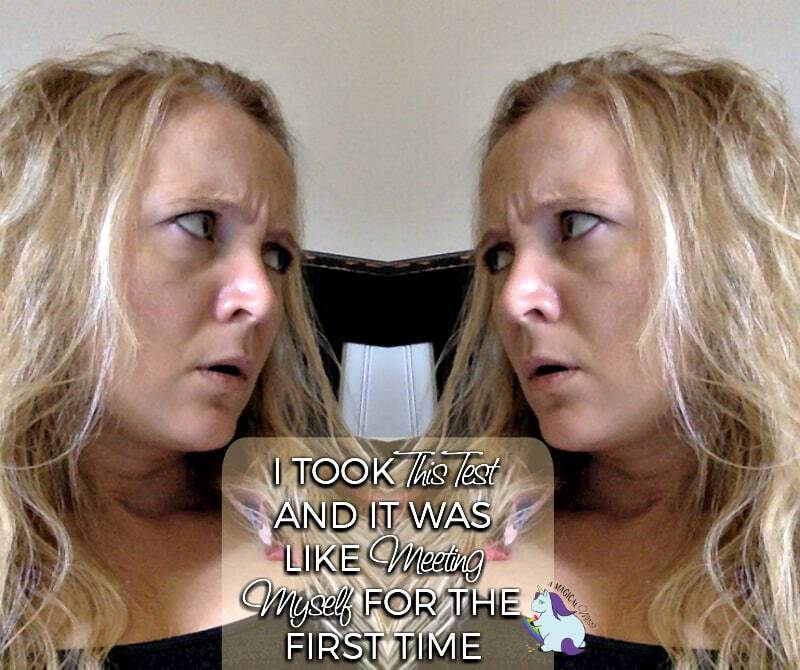 Do you know your personality type or if you’re an introvert or extrovert? I was shocked to discover that I’m an introvert. Which is odd because, compared to my closest family members, I’m extremely social. However, when it comes to how I emotionally recharge, that’s largely a lone affair. Finding this out about myself has allowed me to understand what I need to be my most productive and creative self. Are you familiar with the industry in which you’re applying for the position? Knowledge of the industry means you’re ready to start working from day one. Do you have some knowledge of the company with whom you’re interviewing? Creativity and confidence are born from solid understanding. Do your homework about the company’s history and achievements. Are you comfortable with a conversational-type interview? Potential employers want leaders, which requires speaking and organizational thought skills. Be prepared for more than a list of questions. You need to have work/life balance or you run the risk of underperforming or burning out. As pointed out earlier, give yourself every opportunity to succeed. Potential employers may ask for a credit report, but it’s vital to have your finances in healthy order, regardless. If you’ve got negative items on your report, it’s time to get them resolved. Financial stress outside of the job has the potential of carrying over into your career. Go into an interview with the confidence you gain from financial stability. Thus far in your life or career, what do you consider your biggest accomplishment? This reveals a lot about leadership skills. You should be able to thoughtfully discuss the impact of that moment or event. 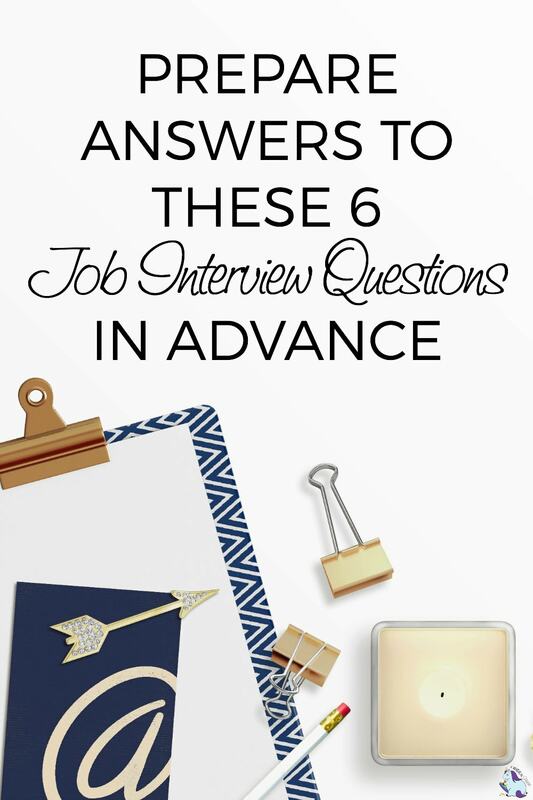 Lastly, ask questions of your friends and family who may have recently interviewed for a job. They likely have the expert job interview tips and insight you need to supplement your own preparation.